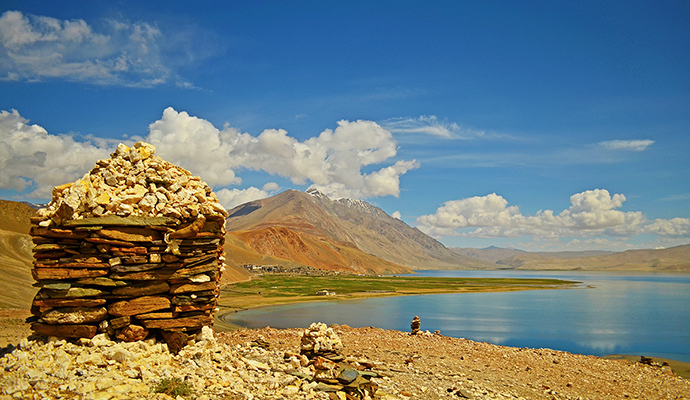 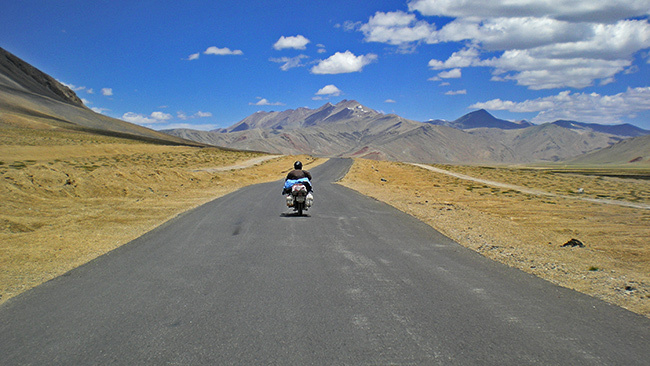 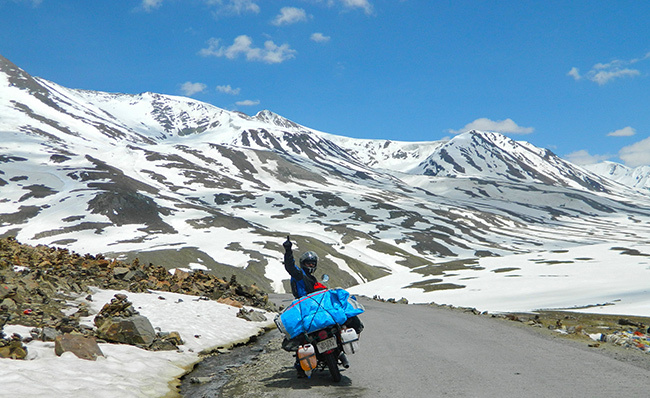 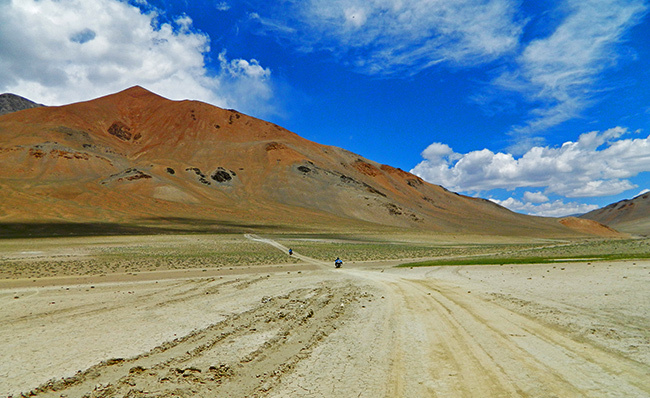 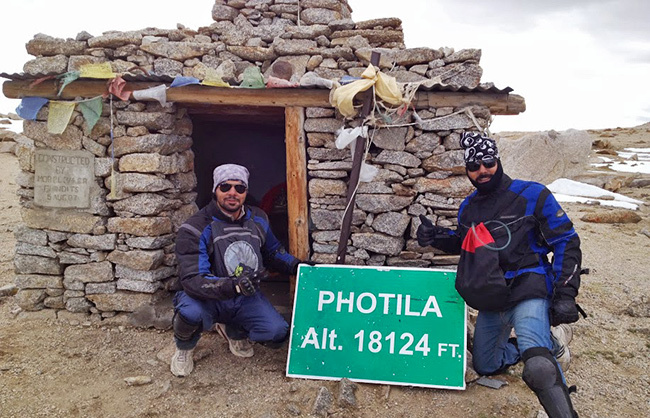 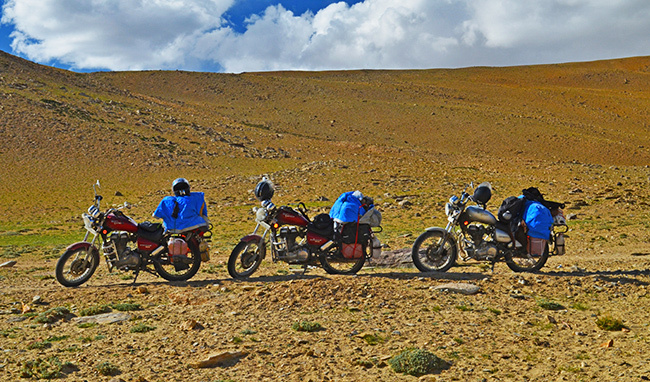 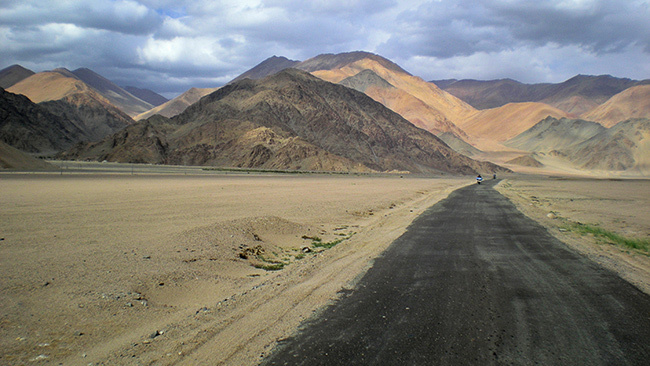 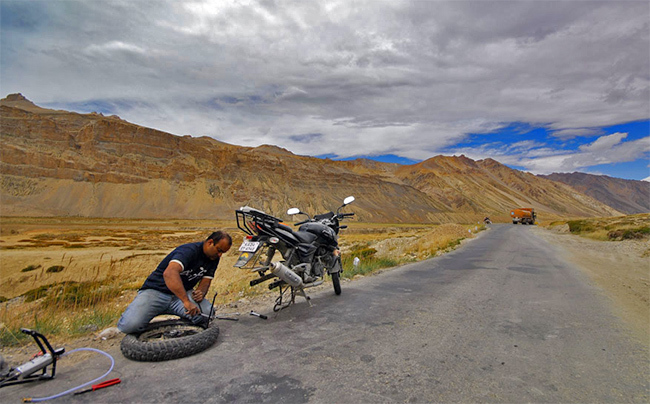 Ladakh bike trip – beyond all the hype, reaching the height of 18,000 feet, is still a life time experience. 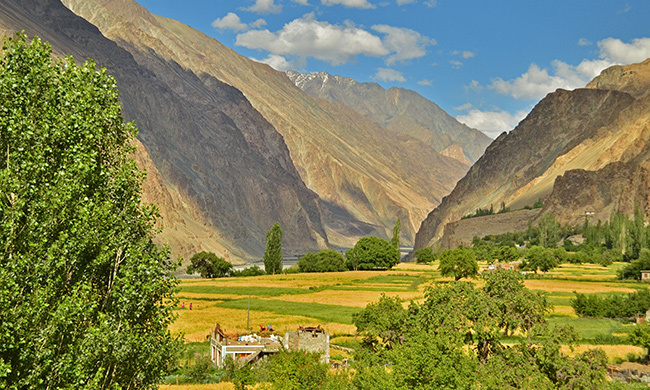 If this is something you have been wanting to do for some time but haven’t done already for whatever reasons, here is some motivation for you to go ahead and plan that dream trip this summer. 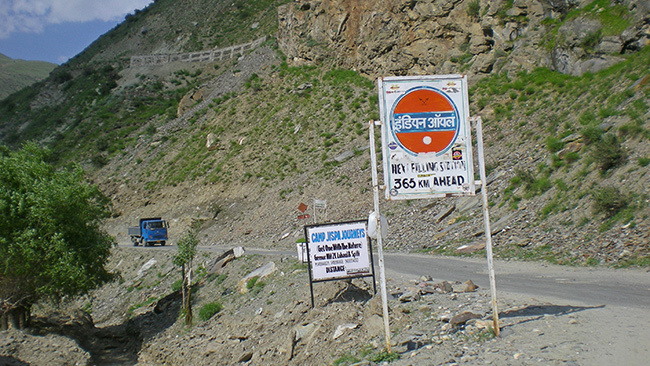 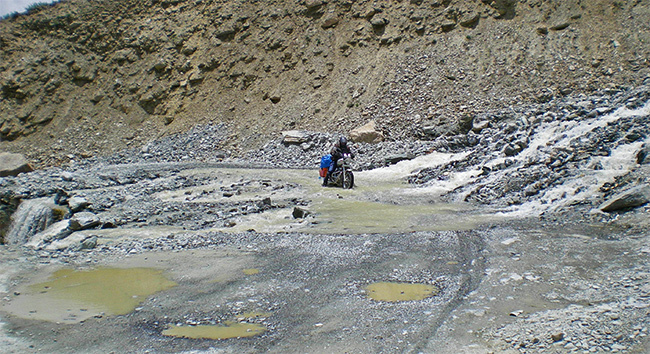 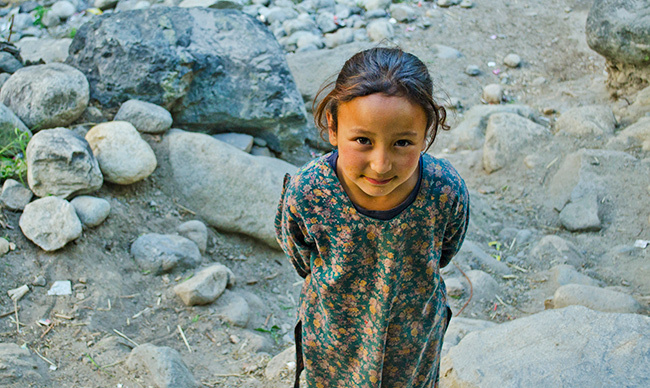 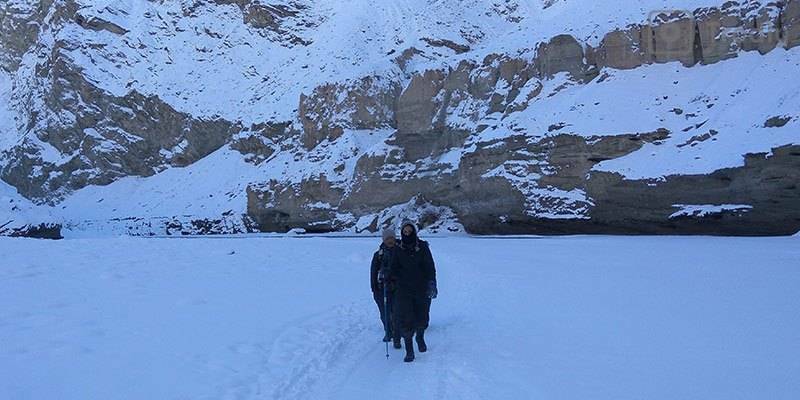 3) Slush, stones or fast flowing water crossings – Manali Leh highway has it all! 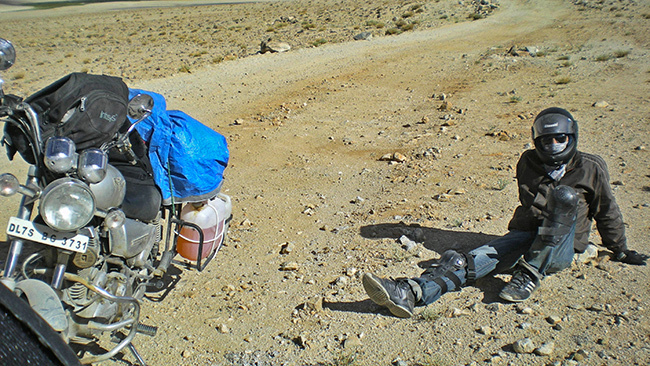 5) Fatigue will hit you, but you will come out stronger than ever! 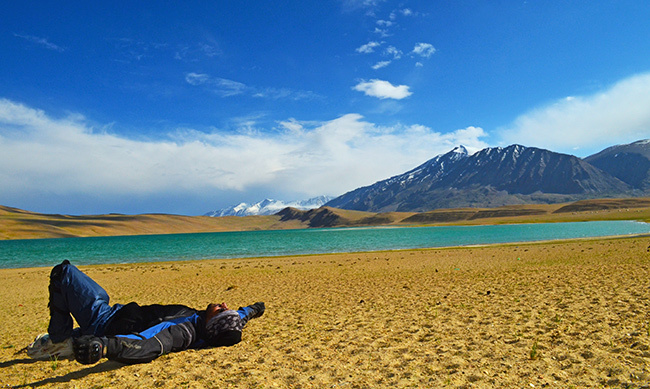 6) All that pain will vanish at the sight of the lakes like Kiagar Tso, and you would want to just lie on it’s bank forever! 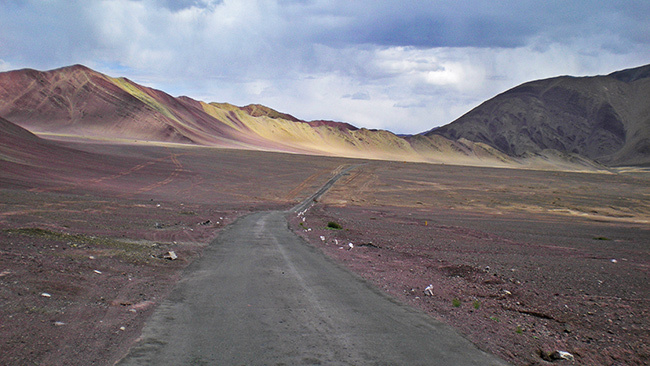 11) See black mountains on your way and that’s special, really! 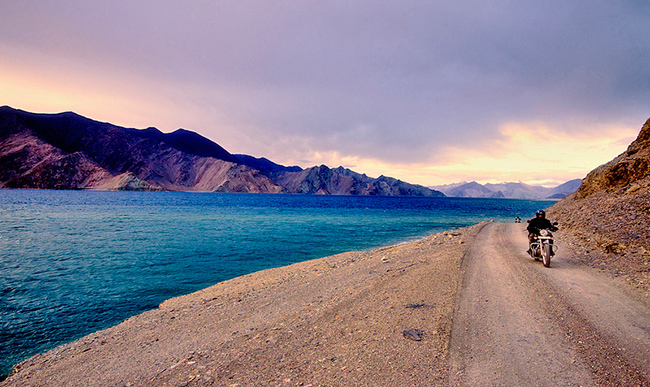 14) And camp next to the lake, SO BLUE! 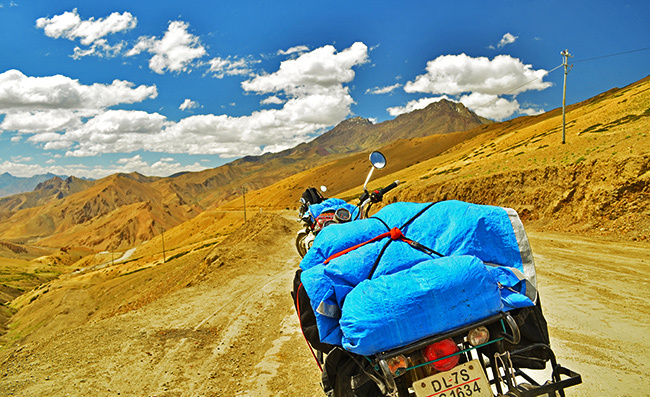 17) Everyday would be a brand new day on the road! 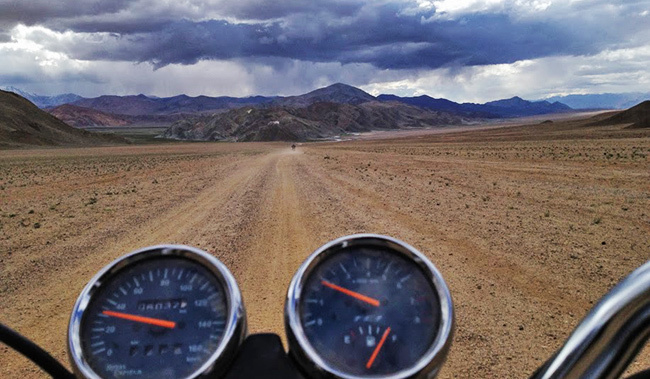 19) It’s not just about the destination, a bike trip is an adventure! 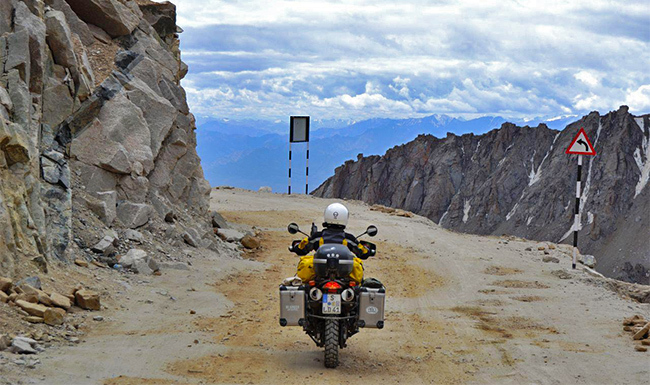 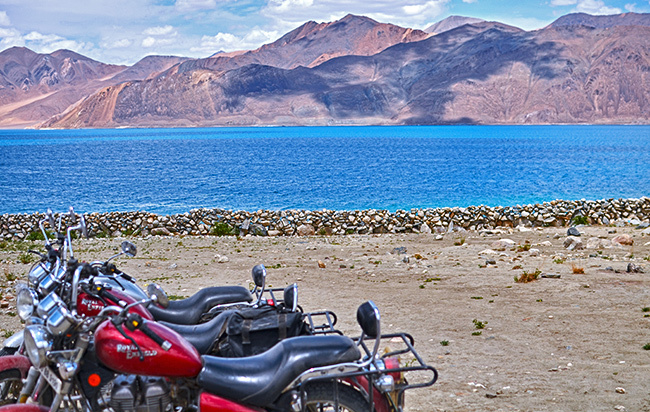 Which Ladakh Bike Trip Itinerary Suits You Best?